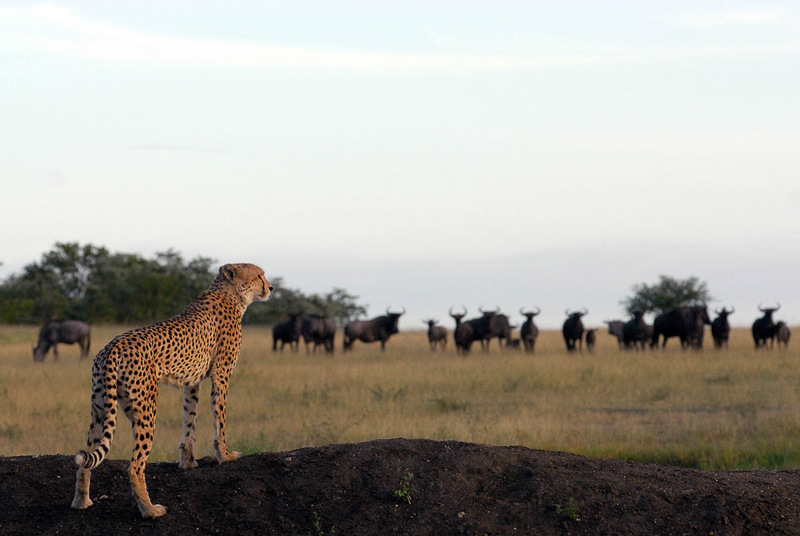 Sabi Sand Private Game Reserve is one of those very special places in the world and is the ultimate African safari destination. 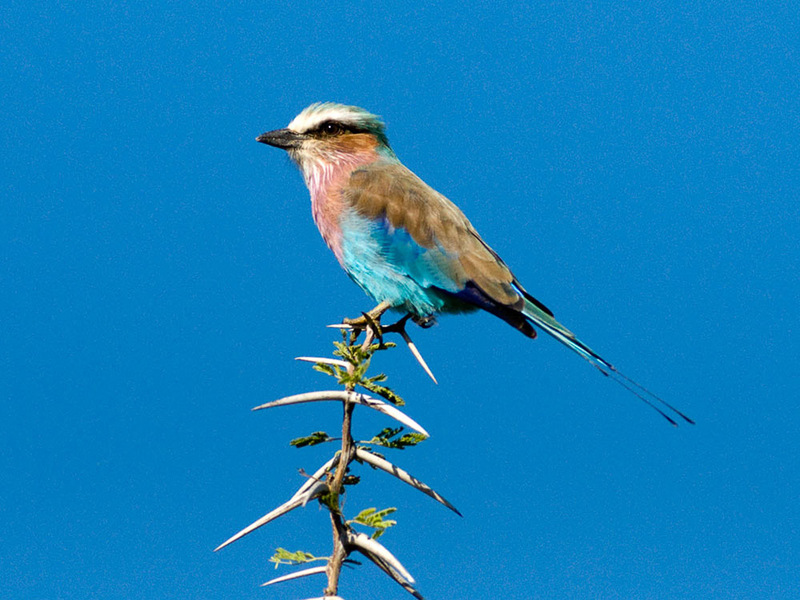 The reserve is one of South Africa’s best accessible game reserves, with daily flights and also world-class roads leading you right to the reserve via three entrance gates. 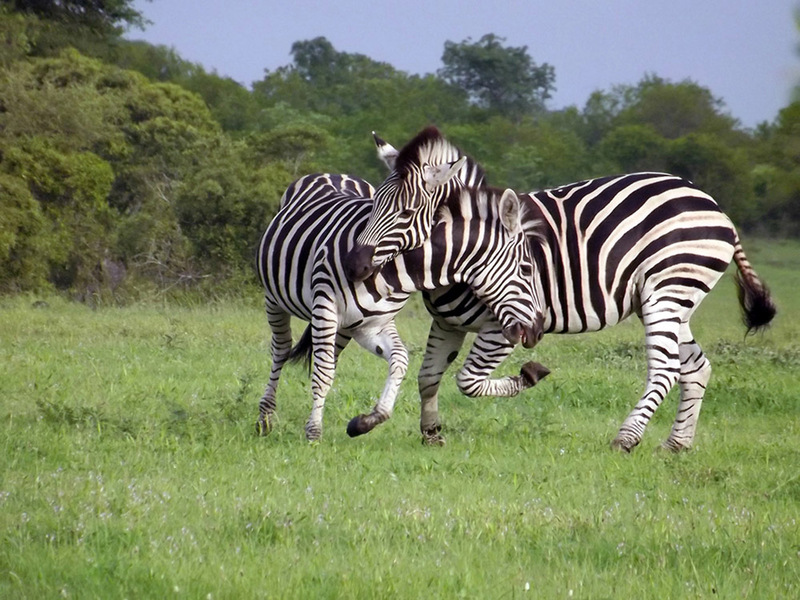 In this private reserve, which is part of Greater Kruger National Park, you will find diverse species including all of the Big 5, cheetah, giraffe, zebra, the African wild dog and hyena. Sabi Sand Private Game Reserve is a true African dream; luxury lodges suiting all tastes, and for every budget. 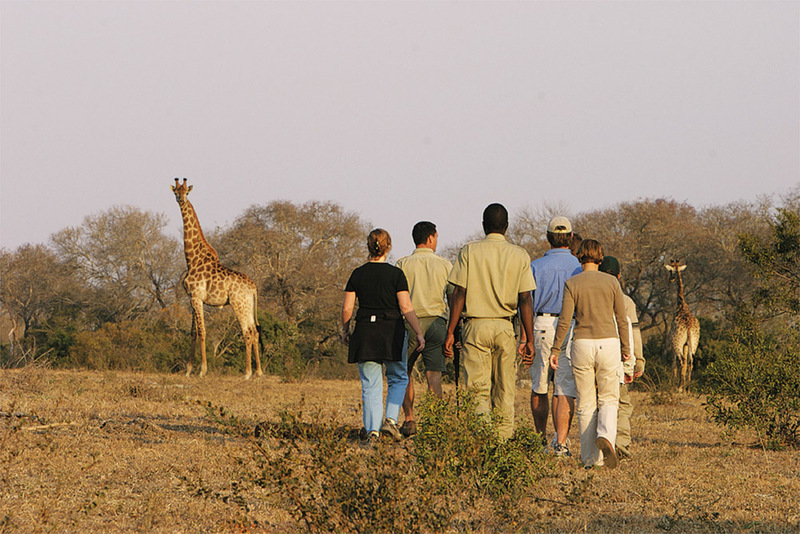 Join a game drive or a guided walking safari. 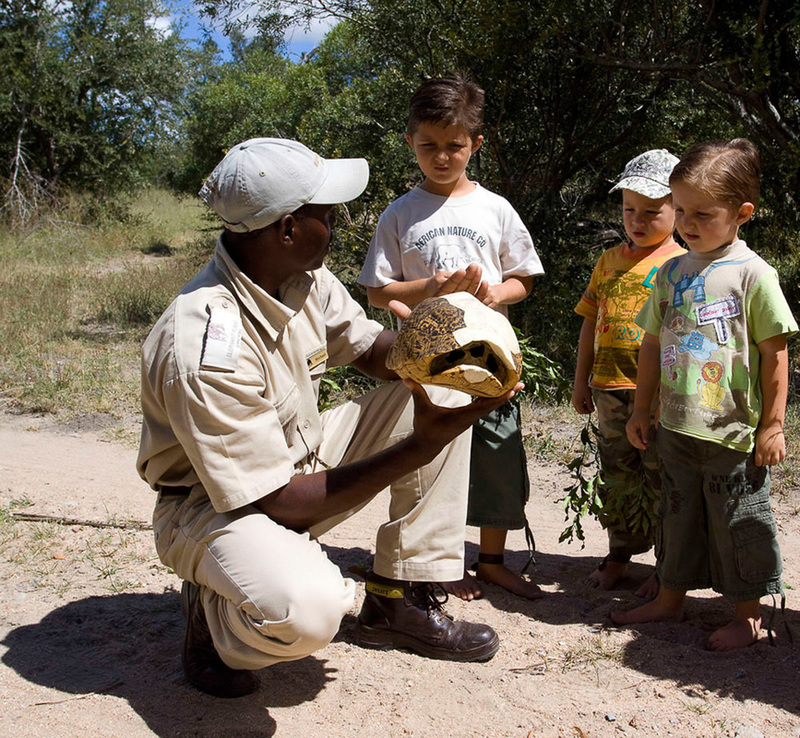 Children of all ages are welcome at the reserve. ​At Umkhube Safari Lodge you will experience a personal, rustic and real South African experience. The lodge sleeps a maximum of 14 guests in 7 chalets with most overlooking the seasonal Sand River. 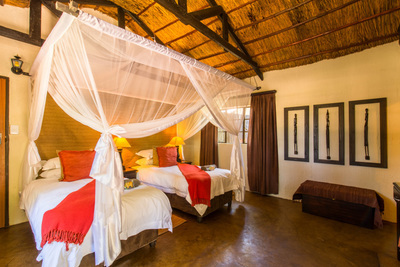 Each chalet provides twin or double beds including mosquito nets. 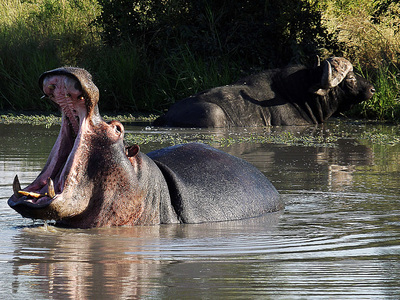 While relaxing at the lodge, it won’t be a surprise if you see elephants, hippos, buffalo and antelope grazing in the riverbed. 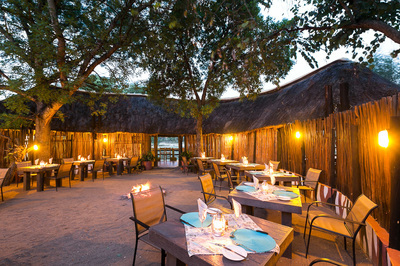 Umkumbe Safari Lodge offers additional facilities including a swimming pool, a cosy lounge, well-stocked bar, inviting dining area and the traditional boma, where guests are served delicious and hearty South-African meals. Dinner is served around a roaring fire and against the sound of the African bush. 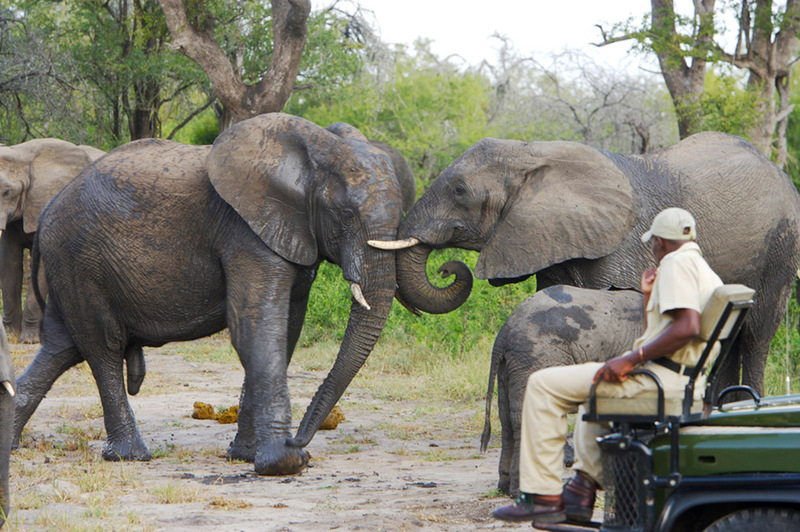 Umkumbe Safari Lodge offers two game drives per day, which are included in the price. 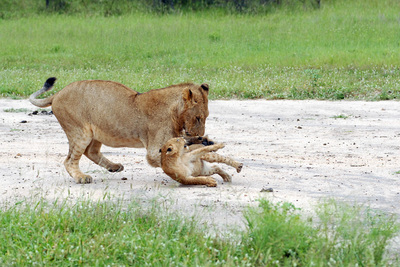 Children of all ages are welcome at the lodge. 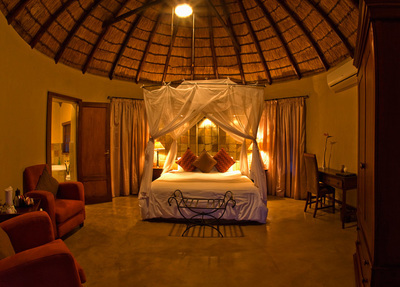 ​Elephant Plains Lodge offers comfortable style and affordable luxury. 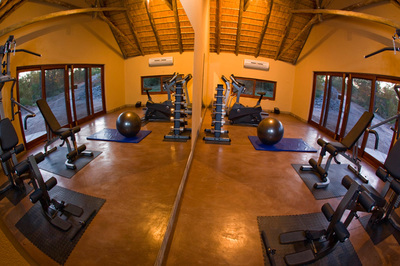 The lodge can accommodate a maximum of 24 guests, ensuring personal service and a warm, friendly atmosphere. 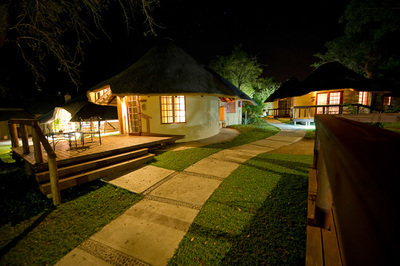 The 5 rondavels are set in the beautifully landscaped garden and one can still feel the old bush charm upon entering. 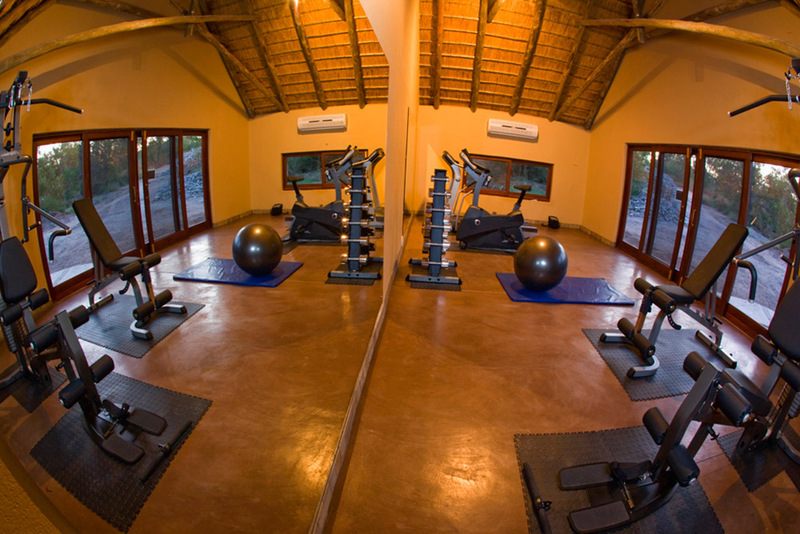 Each rondavel provides sundecks, en-suite bathrooms, air conditioning, well-stocked minibars, tea and coffee facilities, mosquito nets and electronic safes. The six exclusive, open-plan suites each offer a relaxing lounge, double bedroom including mosquito nets, en-suite bathroom and a private viewing deck that offers spectacular view over the riverbed and open area. 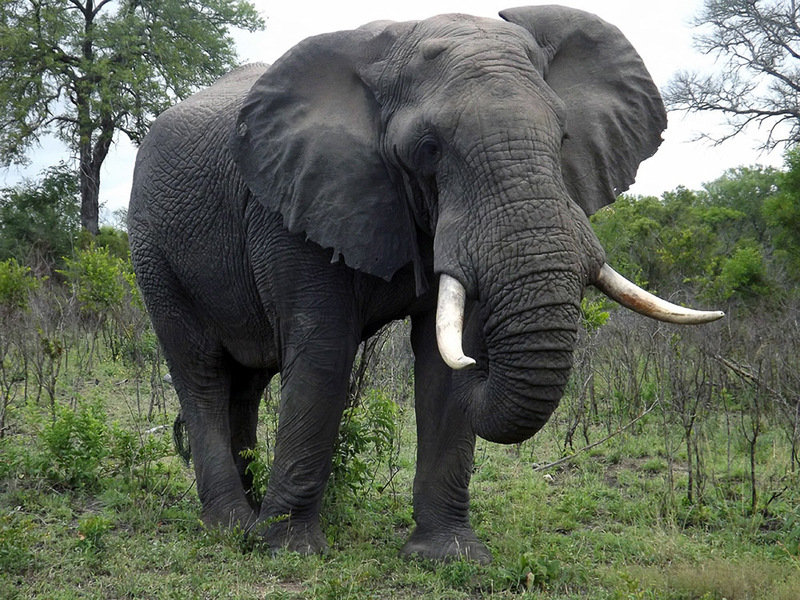 Elephant Plains Lodge offers guided game drives through Sabi Sand Game Reserve where you endeavour to find the famous Big 5. In Elephant Plains lodge you will have the possibility to rent a game drive car for exclusive private use. Accommodation at Elephant Plains Lodge does need to be booked well in advance, as they can often be fully booked. Children of all ages are welcome at the lodge. 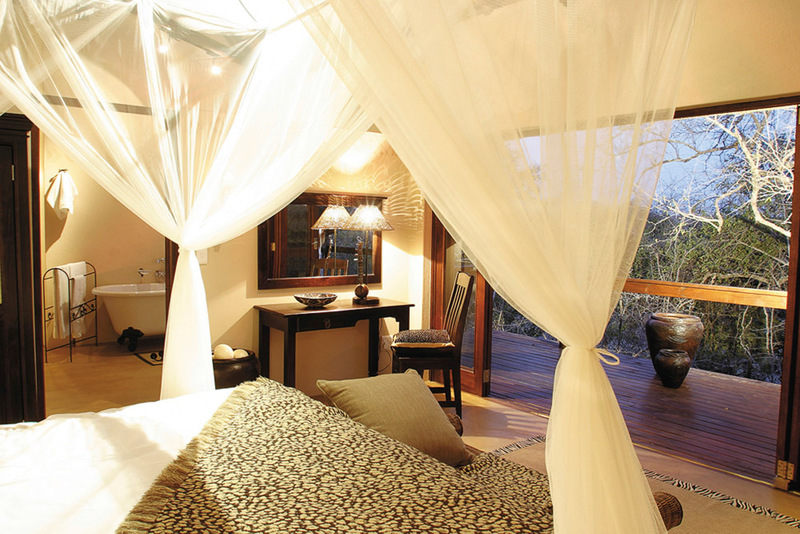 Looking for ultimate luxury and exclusivity during your visit to the Sabi Sand Private Game Reserve? 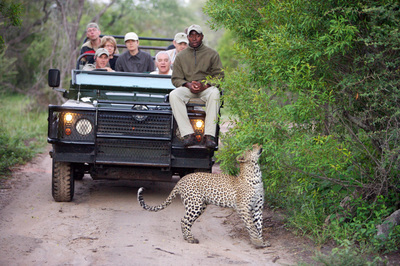 Than the 5-star Sabi Sand Little Bush Camp is the perfect place for you. This accommodation offers six private luxury suites, ideal for families, friends or couples. Every suite is equipped with en-suite bathrooms, spacious beds, air-conditioning and a private viewing deck. 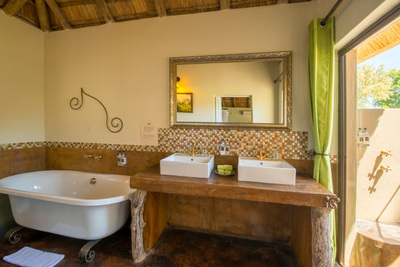 Traditional African influences are reflected in the decor of the suites. 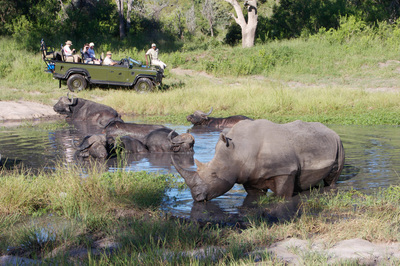 Join a morning or afternoon game drive and experience a safari as you’ll never experience one anywhere else. 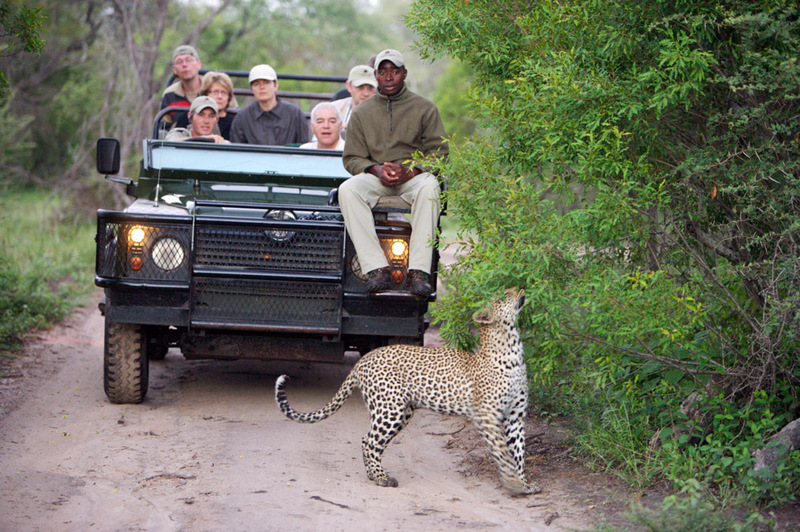 The famous leopard, one of the Big 5, is often spotted in this area. 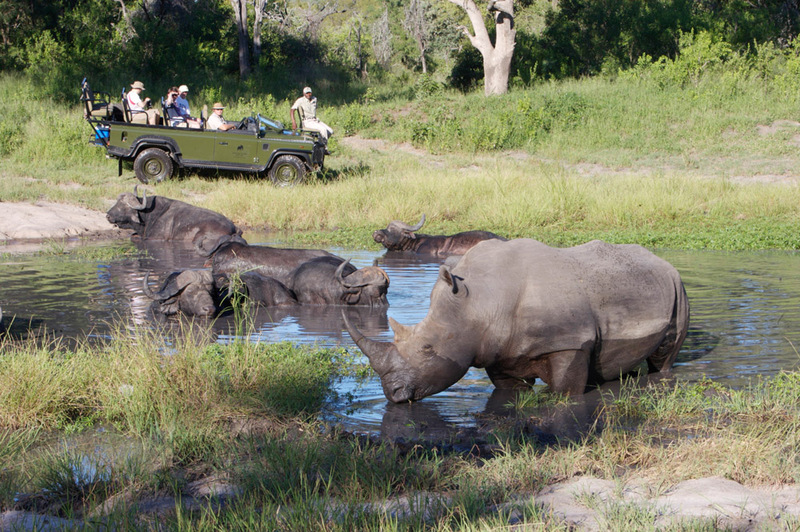 Your game drives will result in the most beautiful photos and memories of a lifetime being created in this magical wilderness. Children of all ages are welcome at Sabi Sands Little Bush Camp. 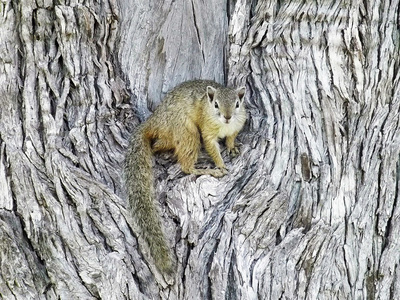 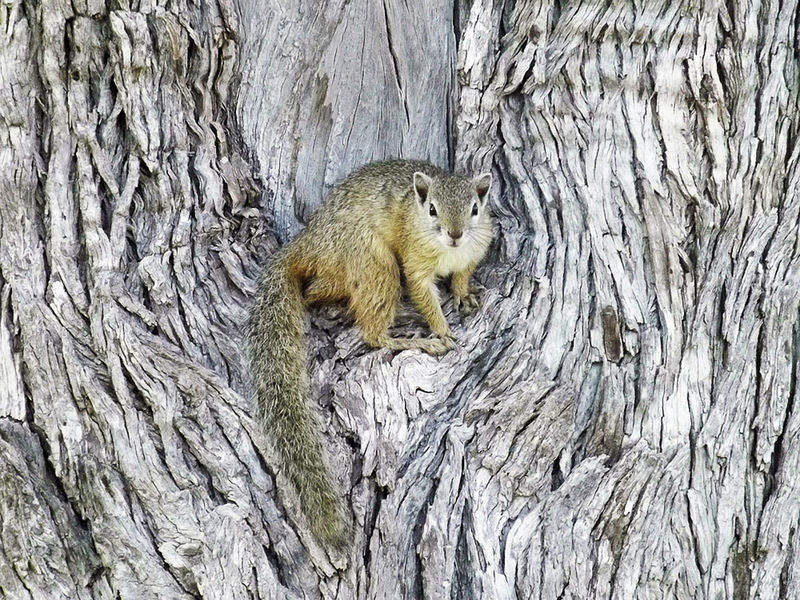 21 Day: Go Wild; explore Kruger and so much more! 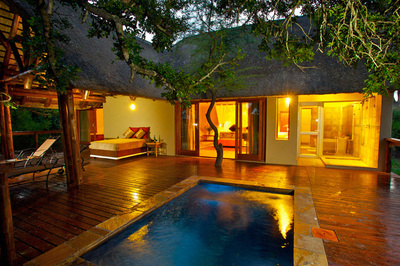 Do you want to visit Sabi Sand Private Game Reserve but prefer something different to the options above? 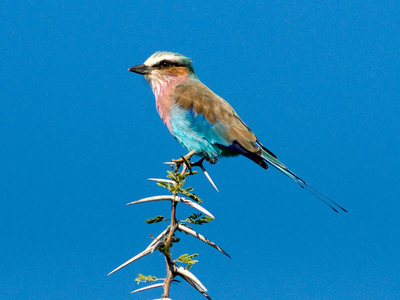 Get in touch and we'll happily design your Tailor Made tour!